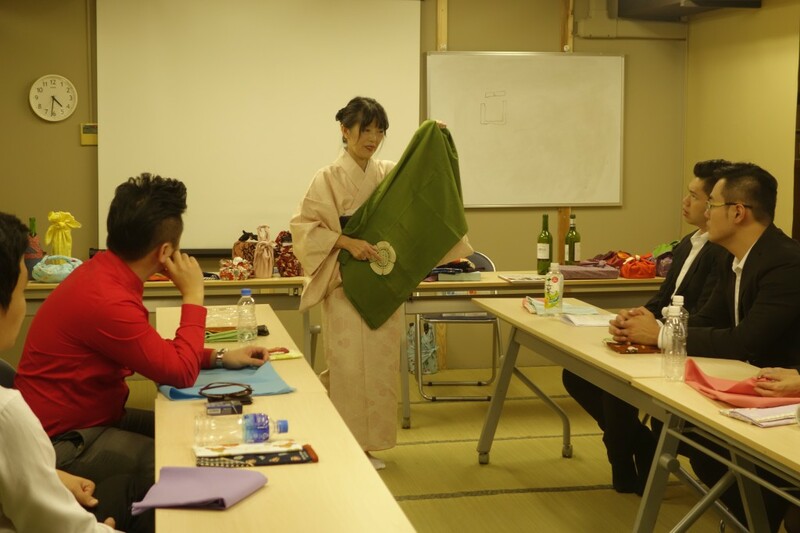 Why don't you learn the Furoshiki culture of Japan? 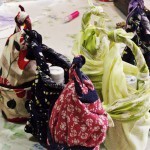 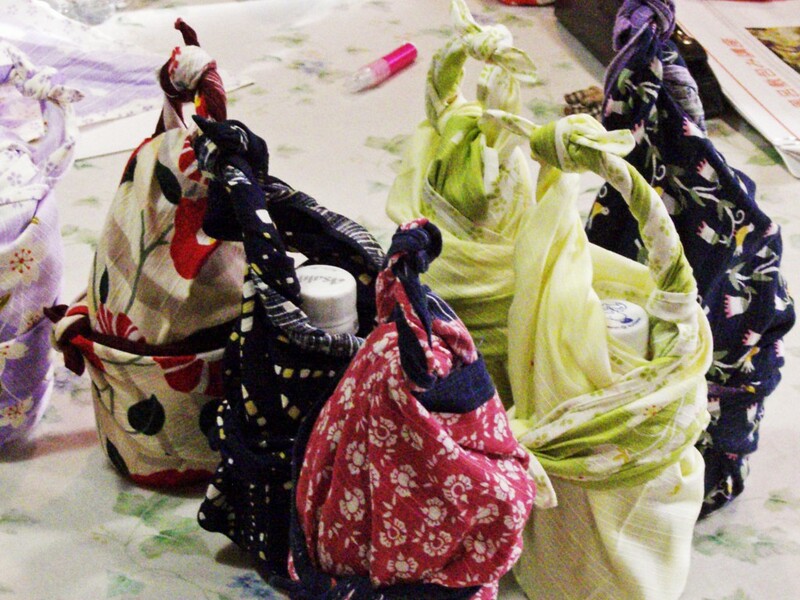 In this program, you will start by making basic knots, and gradually master techniques, such as wrapping items, making bags, and even interior items. 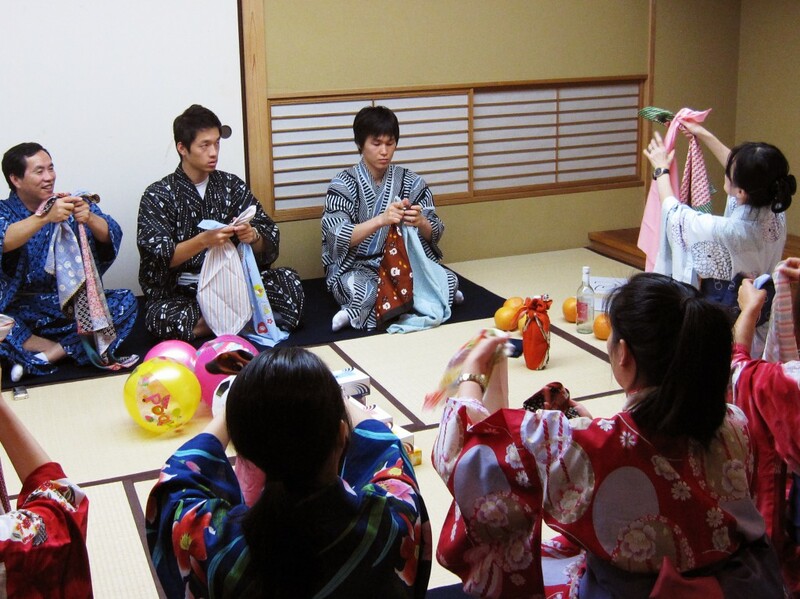 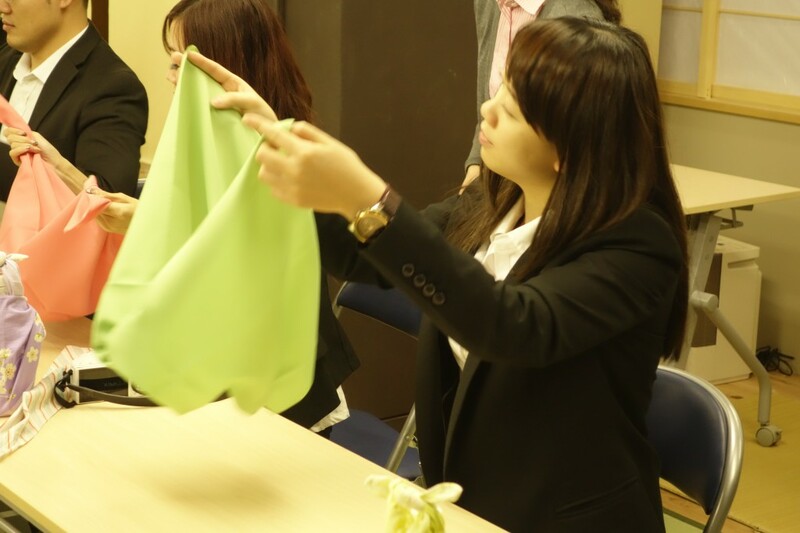 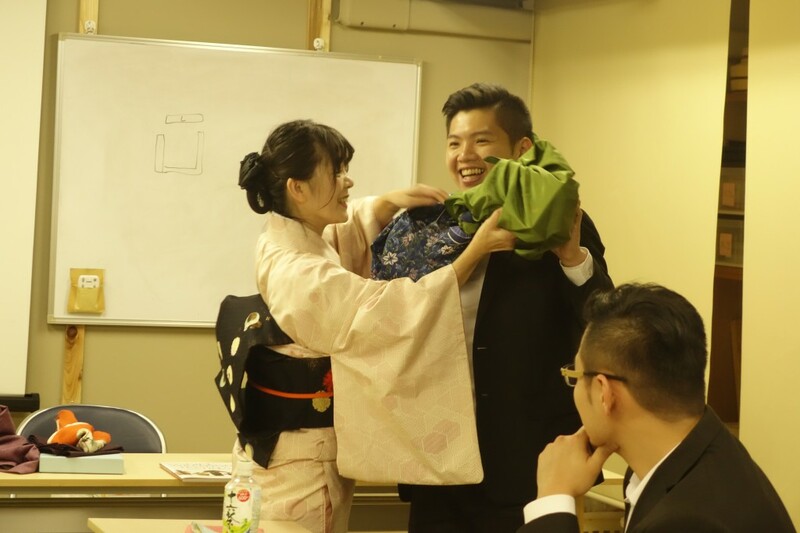 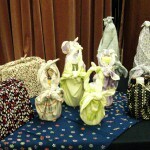 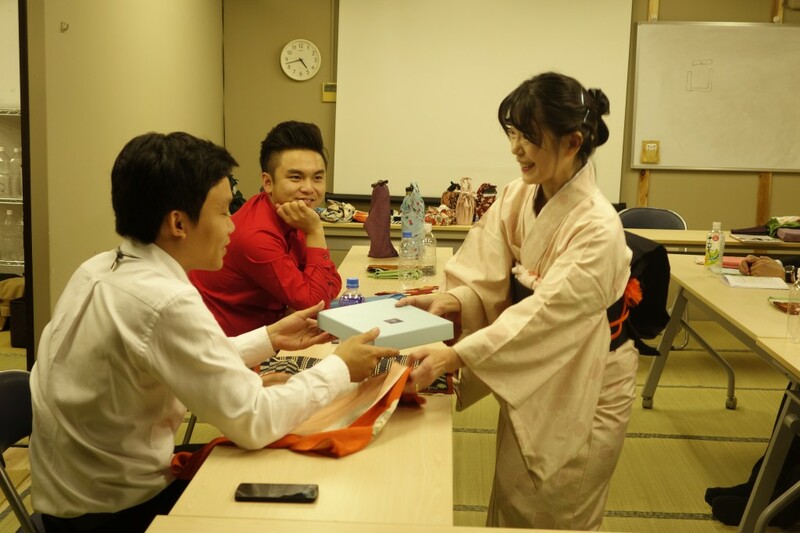 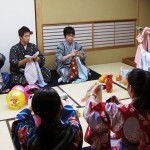 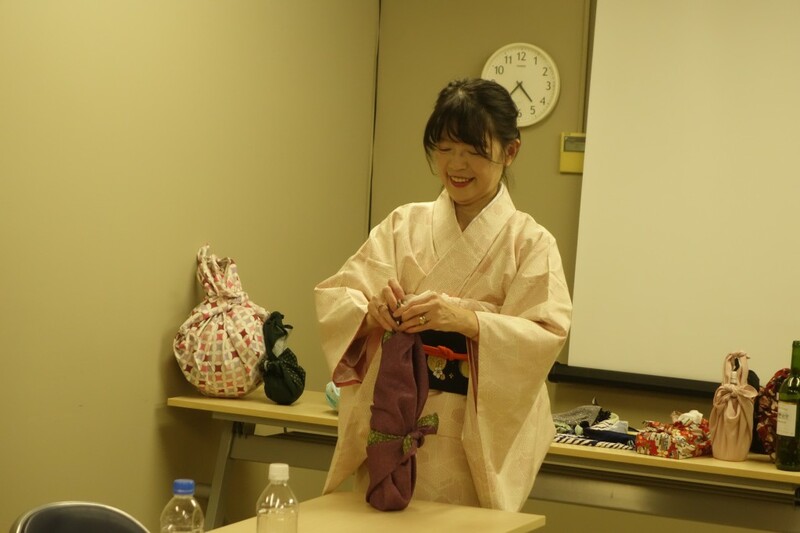 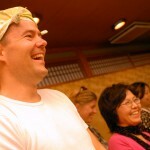 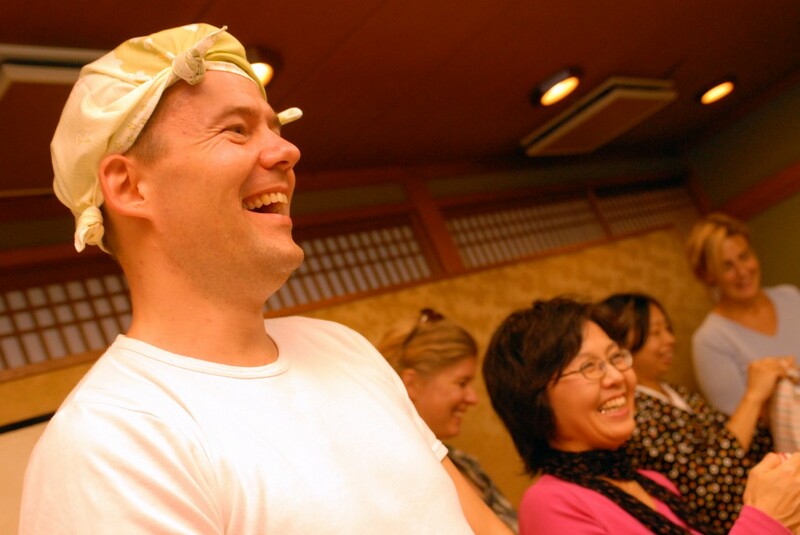 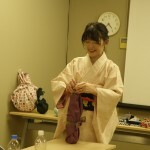 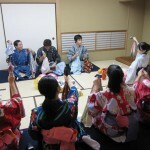 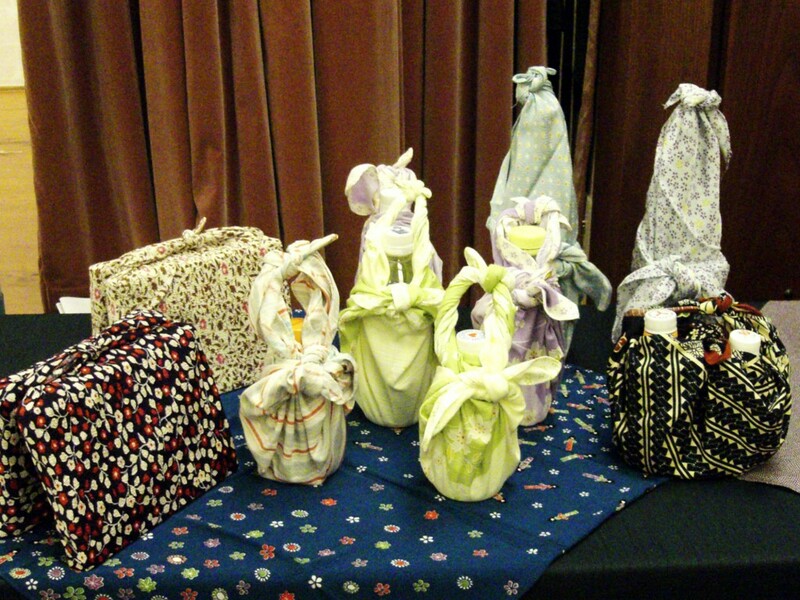 You will also feel the Japanese warm-hearted hospitality with that, and then become a big fun of furoshiki! 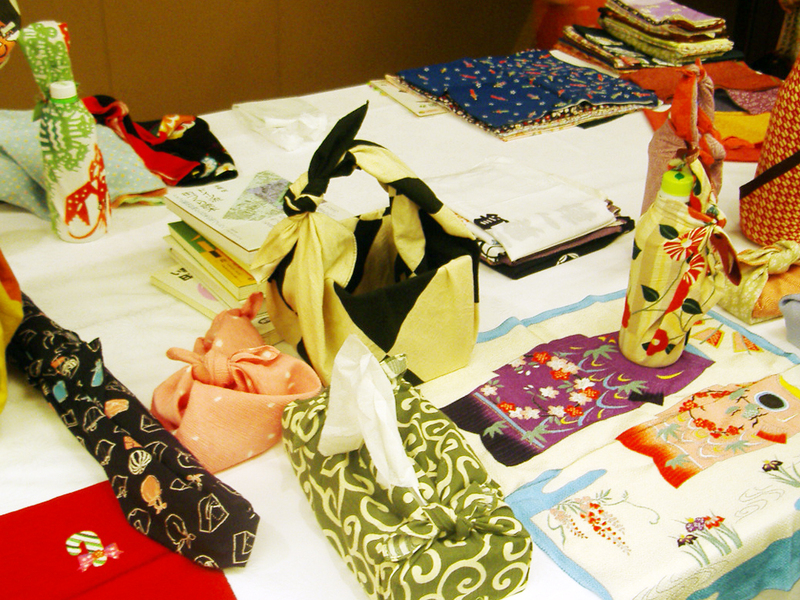 ◆Our business hours are from 9:30 am to 5:30 pm on weekdays. 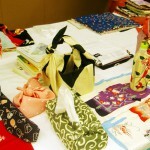 For inquiries received outside the business hours, we will look into them and respond on the next business day. 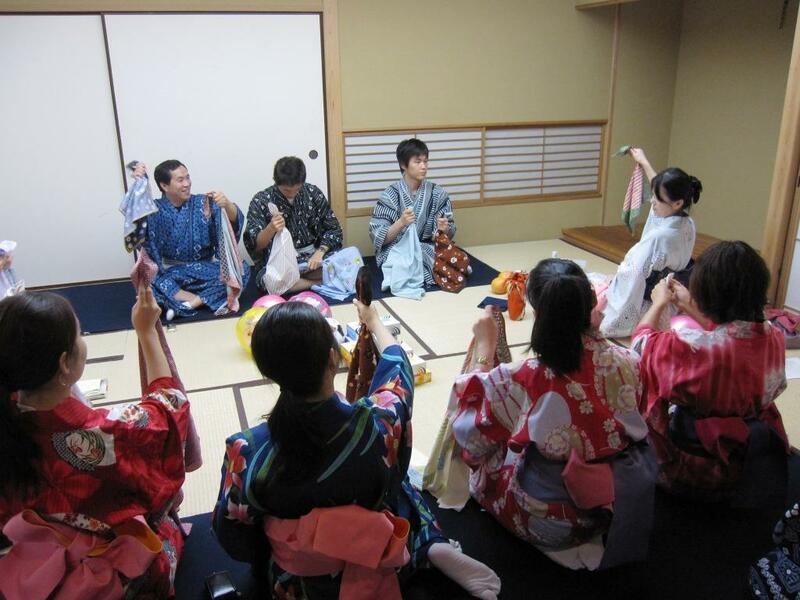 ◆Before booking, please email us at truejapan@ijcee.com to check the availability.